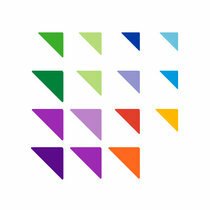 Here’s a graphic from the new Center on Education and the Workforce report, What’s It Worth? 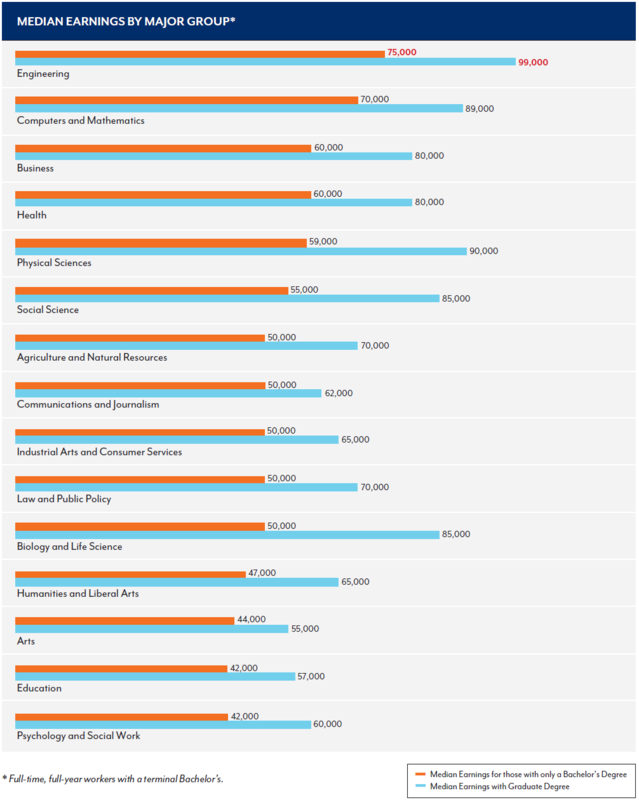 The Economic Value of College Majors, that shows median earnings by undergraduate major. As you can see, education is the second most popular undergraduate major. And we give them crappy working conditions. And we put them at the bottom when it comes to future earning potential. And we vilify them politically and in the media. And we blame them for all of society's ills.